Spending daily time in prayer and Bible reading is the best way to grow our faith in the Lord. While many of us acknowledge this fact as Christians, we often struggle with consistency and faithfulness to follow through. We are also distracted by so many things in this world. Journaling is one of the strongest ways to enhance a daily quiet time with God. Today, I wanted to share 4 benefits of quiet time journaling with God. If you’re new to using a journal to record your thoughts before God, or you’ve never considered using a journal to be a key component to spending time with the Lord each day, then the following blessings that result from quiet time journaling are critical for you to understand. You’ll see! If you are working to lose weight or exercise or prepare for a race, then you know that an important part of reaching the goal is being accountable to someone or something. Whether it’s a trainer, weight loss center, or app, the purpose of the tool is to keep you accountable. Many folks feel that spending time with God is a very intimate and personal time and they do not want to share it with the world. That is totally fine and completely understandable. 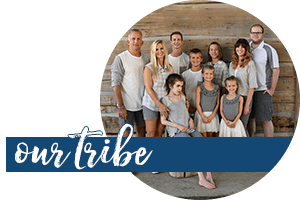 However, to gain the advantage of accountability, keeping a quiet time journal can fill the role of trainer, center or app, without broadcasting your heart to the world. Your personal journal is waiting for you each morning, to help keep you committed and faithful to a daily time wit God. 2. Journaling helps us remember and retain God’s Word and our prayer requests. Writing is the expression of language. Many folks do not consider themselves to be “writers.” I get that! However, writing is an exercise of forming thoughts that may not form any other way. Writing forces our minds to slow down and be more intentional in pairing our words together. Most importantly, quiet time thoughts, ideas, or prayers can seem ambiguous when we move on to other responsibilities for the day and when we write them down, they take on a tangible, concrete form that we not only thought, but we also processed and can re-read. have you ever read that repetition is the key to learning? Journaling is a creative form of repetition and truly enhances memories and retention. 3. 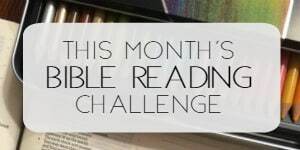 Quiet time journaling tracks our progress and growth, providing a trail of encouragement. Keeping a record of goals met is priority to every athlete. Knowing your personal best record is pivotal to runners because beating that goal motivates and inspires you to improve. When we keep a journal for our quiet time with God, it provides that same encouragement. We can look back over the record after a few days or weeks or months or even years, and see how God has blessed the time spent with Him. 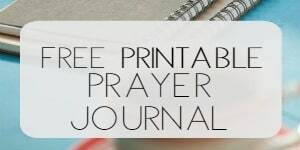 Whether through answered prayers, written praises, or positive thought growth, journaling our quiet time enhances our spiritual walk via an inspirational history. 4. Journaling our quiet time with God provides a living spiritual heritage. I want my children to review my journals and see that Mama wasn’t perfect, but she kept going. She got angry at God and she loved him with all her heart. She was honest, but longed to honor the One who saved her by grace. By writing down prayers and praises, as well as noting spiritual thoughts, we are providing a written legacy for those under our influence. Whether it’s a co-worker who witnesses our consistency, a parent who sees the difference in our attitude, or a child who reviews our old journals after we’re long gone, God can use this written record any way he sees fit, to bless and encourage the hearts of those whose paths cross ours. 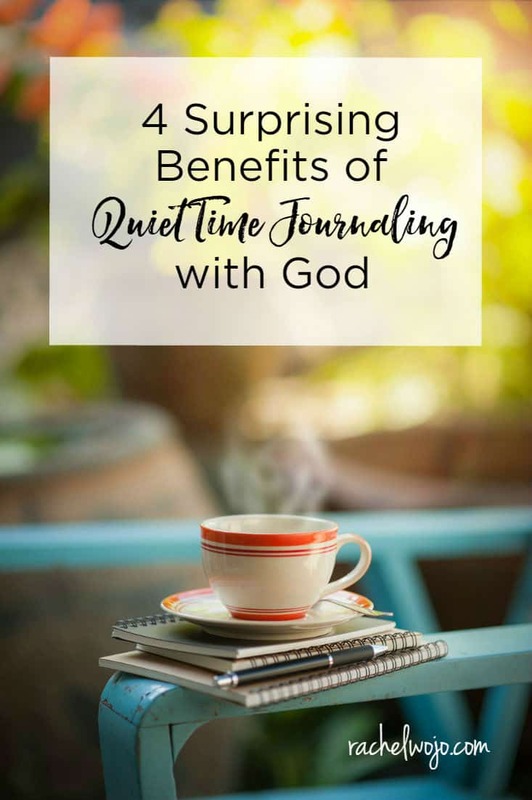 I hope that one of these 4 benefits of quiet time journaling with God encourages you to follow through with the exercise, so you can experience these benefits! Which benefit is the most inspiring to you and why? To get started journaling, join us on February 1st as we begin the February Bible reading plan or check out the awesome resources below! When I started journaling I could see my spiritual growth and how I was being transformed! It is really an awsome feeling to see God’s grace working through journaling. Thank you for sharing your tips and allowing others to be fruitful.